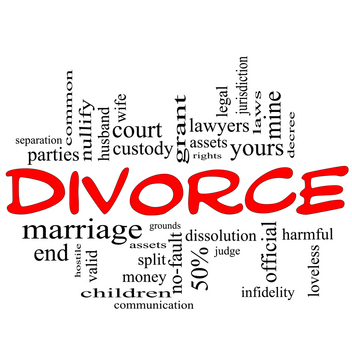 College Contribution Category Archives — DuPage County Divorce Lawyer Blog Published by Naperville Family Attorney — Kollias & Giese, P.C. For most legal purposes, a child is considered an adult at age 18. He can vote. He can serve in the military. He can enter into a legally-enforceable contract. He can get married without the consent of his parents. And if he wants his parents to pay for his college education, his parents would be well within their rights to tell junior that he’s a grown man now, and he has to pay his own way. Provided the parents are married to each other, that is. 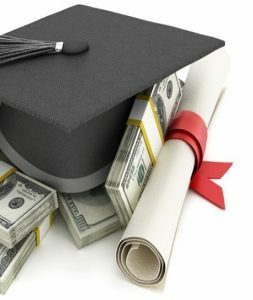 Under Illinois law, the Court has the authority to order parents who are either divorced or were never married to pay a portion of the cost of junior’s college education. 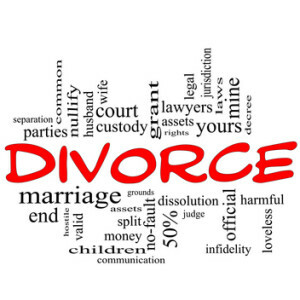 But why should divorced or never-married parents have legal obligations that married couples don’t have? Doesn’t that seem unfair? It sure seems that way. In fact, in the case of Webb v. Sowell, the South Carolina Supreme Court held that treating unmarried parents differently from married parents is an unconstitutional violation of the Equal Protection Clause. The Pennsylvania Supreme Court thinks so, too. However, such constitutional challenges to the law in Illinois have failed.